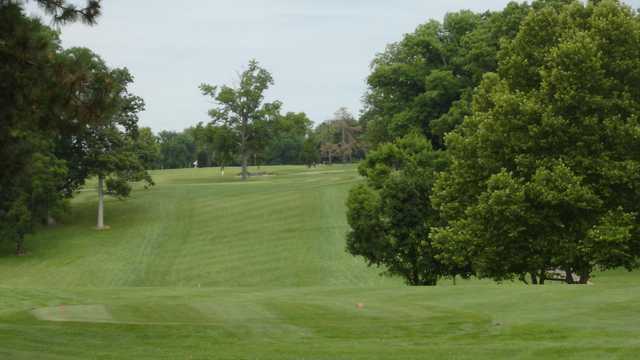 Nestled in the rolling hills of southwest Dayton, Madden Golf Course is 18 holes of golfing bliss. Alex 'Nipper' Campbell's masterpiece is beautifully intertwined with the landscape. 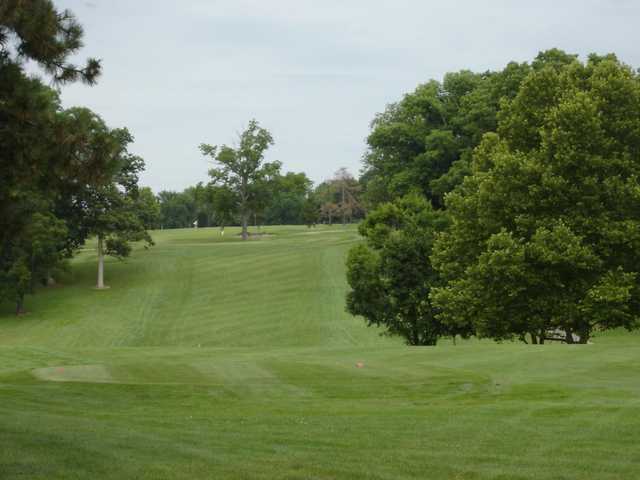 Watch for the streams intersecting a number of fairways and the long par fives on the back nine.